Do you have ever ordered a bottle of wine at the restaurant at least once in your life? When the waiter pours you wine in the glass, how do you realize if it’s corked? 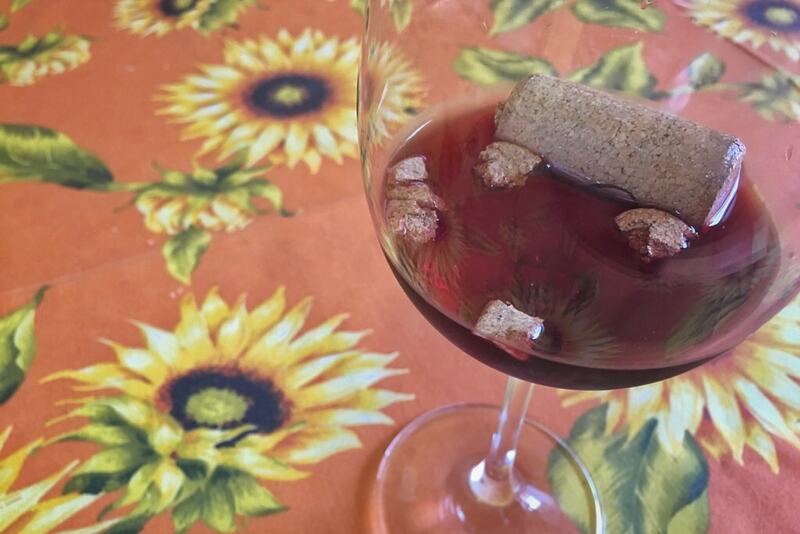 Someone looks carefully at the glass to find little pieces of cork, others taste it but don’t have any idea of how cork smell is and others immediately recognize it. If you stay in the first two categories, I want to help you! Me too, I wondered if this wine is corked or not, as everybody does! If you are a wine lover, this is an obligatory step. Let’s start by dispelling the legend that if there are small pieces of cork in the wine, then this is corked. It’s not like this at all! Those pieces can be probably floating in the wine because of a bad opening of the bottle. So, how do you understand when wine is corked? A first step is to smell immediately the cork when you open the bottle. 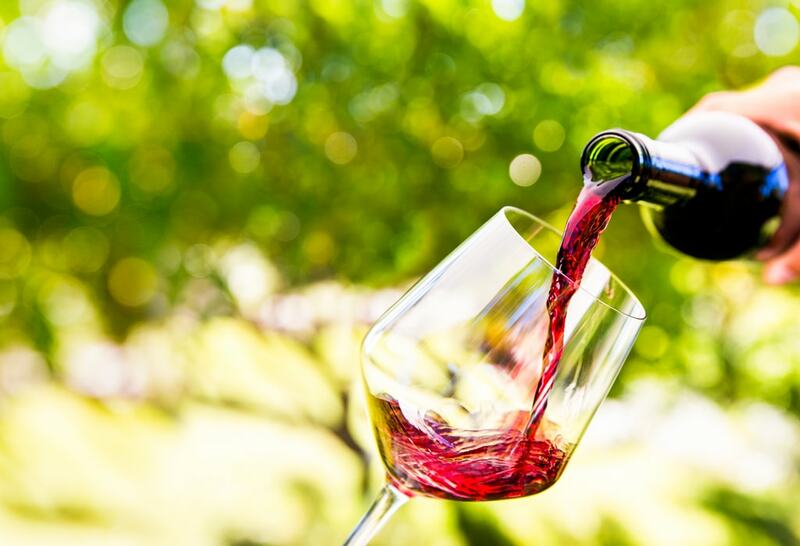 If you feel flavours of wine is ok, but if you feel a pungent smell the wine can be damaged. Considering the wine in the glass, if you realize that it smells of mold or wet basement isn’t a good sign. We just have to rely on the nose! If the wine turn out to be bitter and moldy then the wine is corked! Could probably happen that when you open the bottle the wine is corked but after a few minutes of ventilation the unpleasant effect disappears. This is due to a not perfect cork processing! 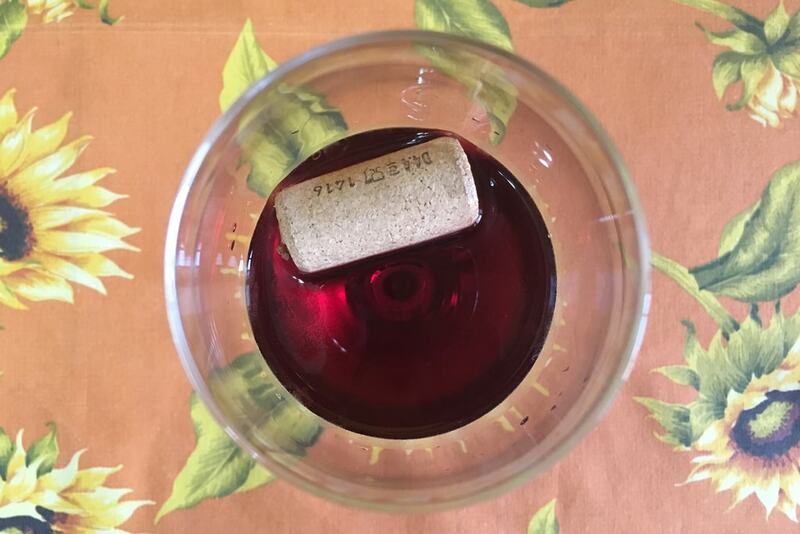 Why does exist the phenomeno of the wine that smells of cork? This happens when, from chlorine solutions used for the sterilization of corks, a substance knows as TCA (Trichloroanisole) appears! The phenomeno of corked wine, also, could not derive from the cork itself but from the wood barrels in which the wine is preserved. This type of fungus loves moisture! If this situation occurs in a restaurant you should immediately send back the bottle and request for a new one. If it happens at home I invite you to return the bottle where you have purchased it, in order to ask a replacement. Now I have revealed you these simple tricks to recognize correctly when a wine is corked. You just have to practice by opening some bottles! Has it ever happened to you to taste a corked wine? Let me know with a comment!